amera: 0.3MP high-definition pixels, With FPV WiFi functionality, to meet all the moments you want to shoot, also supports Real-Time video features. Headless mode: do not need to distinguish the direction of the fuselage, easy to fly any. 3D scroll: to meet the ups and scroll, before and after the scroll, around scroll, 360 ï¿½ roll. 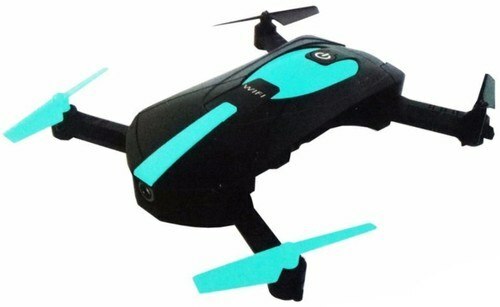 Intelligent air pressure fixed hover: the use of advanced barometer to achieve a fixed high hover, so that the aircraft can be more stable at a fixed altitude flight, shooting out the photos more clearly, more high quality, aerial photography more convenient. Night flight lights: around the UAV fuselage inlaid with LED night lights, in front of orange, behind the green, is the beautiful night sky landscape. 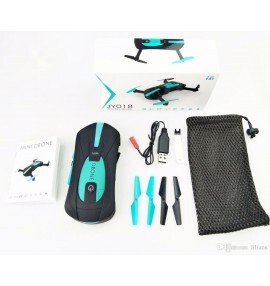 One key return: built-in remote control aircraft positioning systems, remote control when the aircraft exceeds the distance, start a key return function, the aircraft will be able to automatically return to the starting point and automatic landing, with no fear of the loss of the drone.